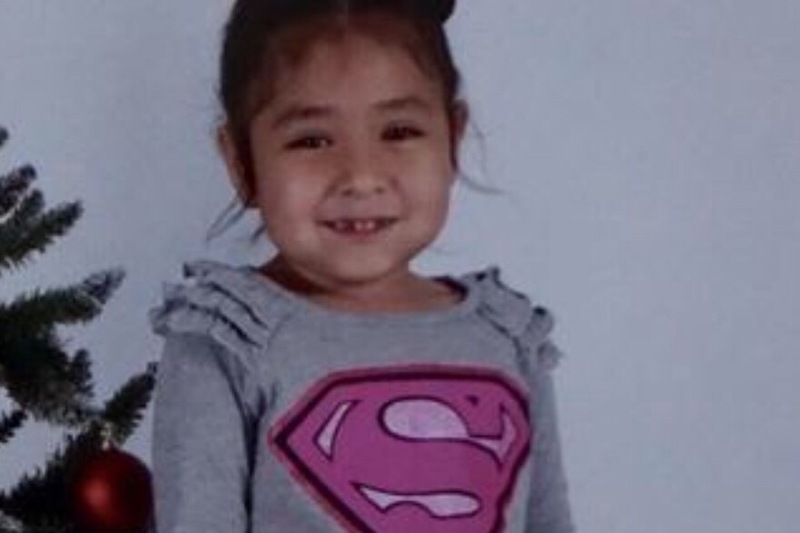 On Wednesday 10/31 five year old Heydi Orellana-Cruz and her father Carlos Alvarado Amaya were crossing Griffin Road in Davie and were struck by a car. Tragically both people were killed in the accident. 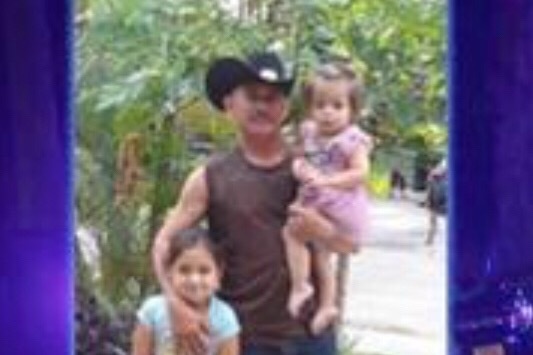 The family of Heydi and Carlos have very limited financial resources and cannot afford the cost of services and burial for their beloved family members. The charitable organization Love and Kindness Everyday & the Silver Ridge Elementary PTA is spearheading the effort to raise money for the family in order to pay for funeral and burial expenses and to offer some financial support in this very difficult time. If anyone can give either through this site or by visiting loveandkindnesseveryday.com, we will ensure that one hundred percent of the funds raised go to help the grieving family. No amount is too small so please consider giving to this this family who have suffered such a great loss. Thank You. Good Evening Everyone, i just wanted to again say thank you to everyone who has visited this page and donated for the family! We are amazed at how much and how quickly we are coming together as a community to help! We are trying to raise as much as possible to be able to assist the family with living costs & i know we can make it possible! If you dont want to donate through here we are also partnered with the school PTO and have organized a gift card drive for walmart, publix and target. Please message me with any questions. We have hit our $20,000 goal in less then 24hours!! Thank you EVERYONE for your donations! Every penny is appreciated! We are now fully able to pay for burial expenses for this family! Please keep spreading the word and donating, we are raising money for this family to live since the husband and father was the main provider. God Bless!